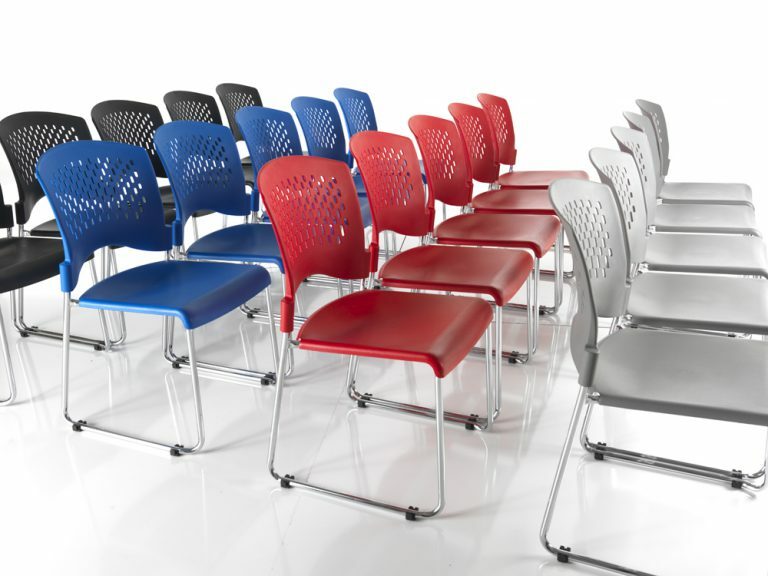 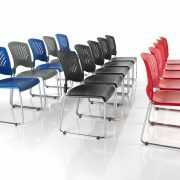 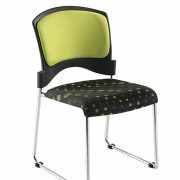 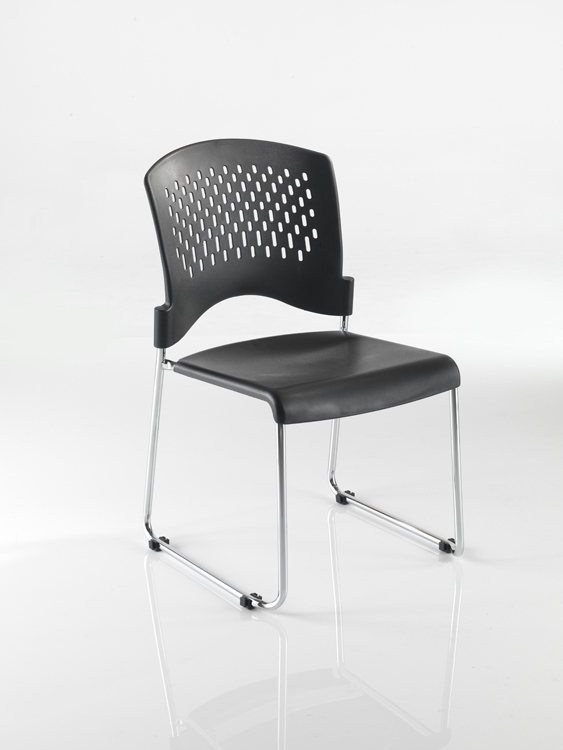 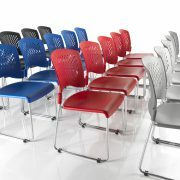 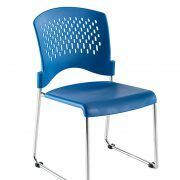 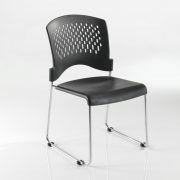 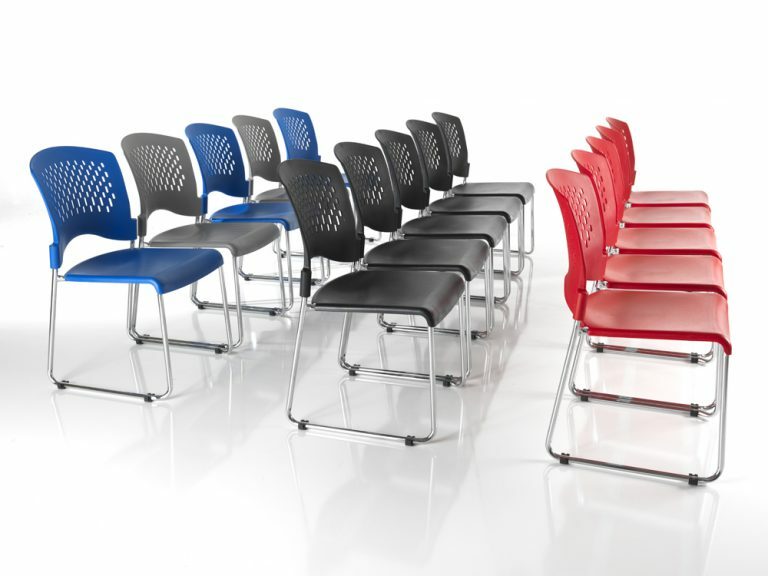 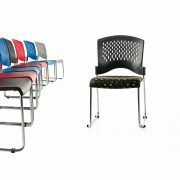 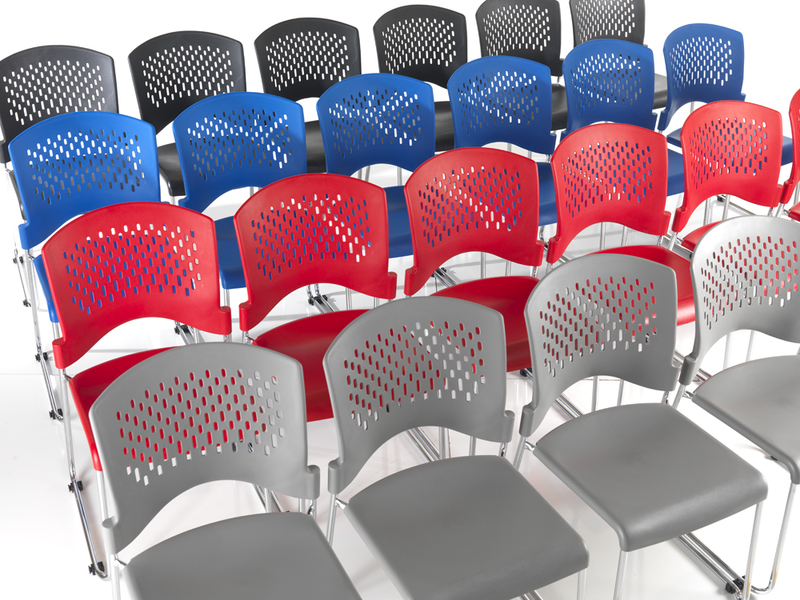 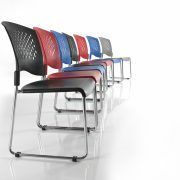 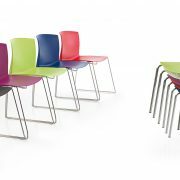 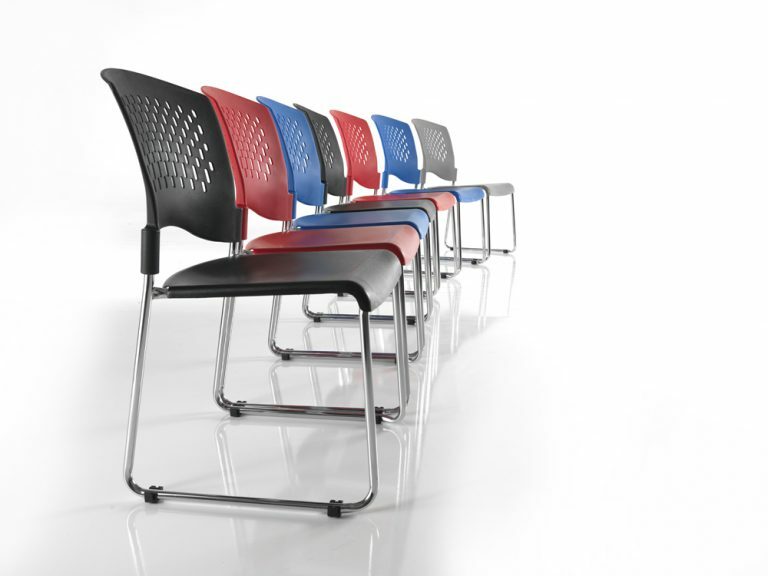 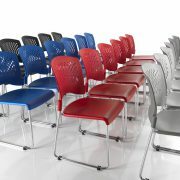 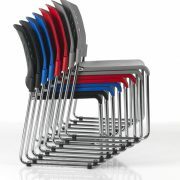 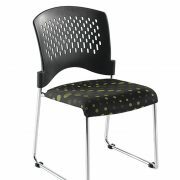 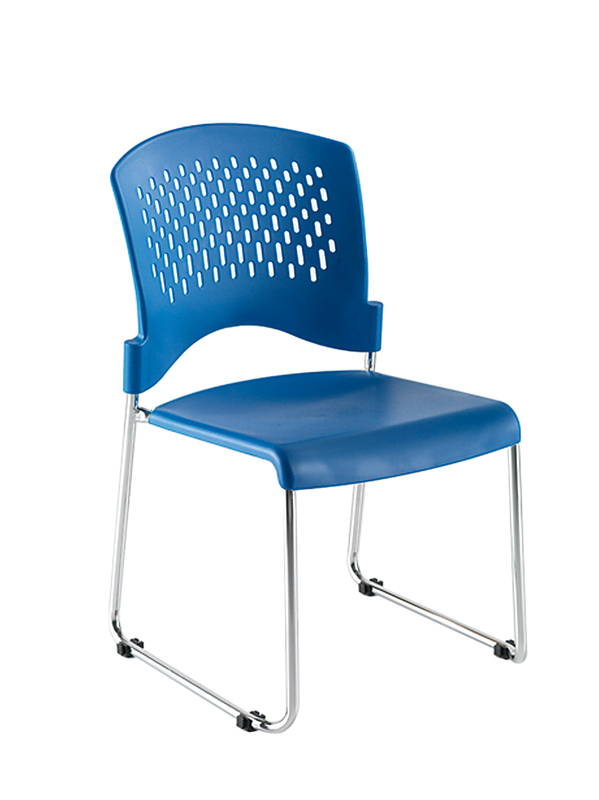 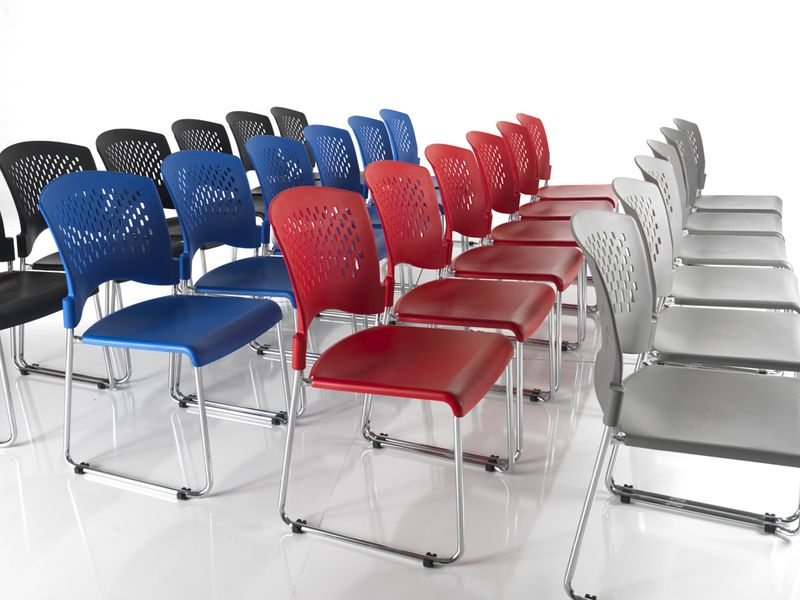 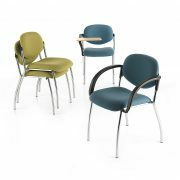 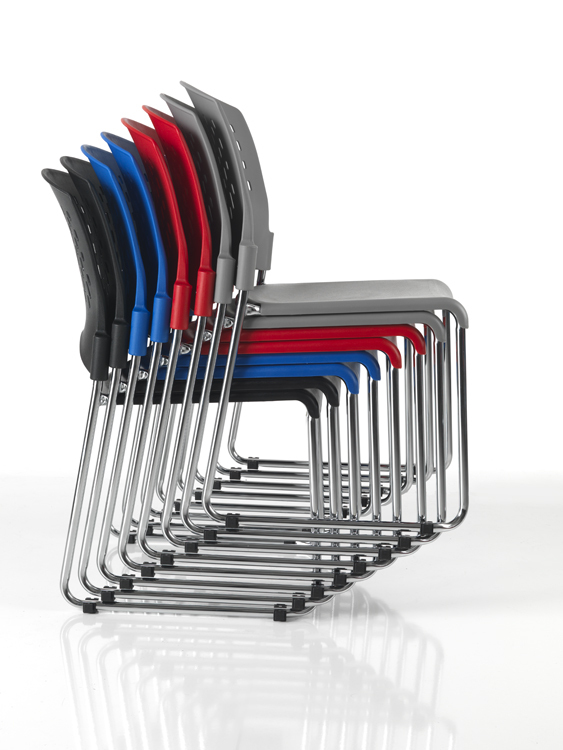 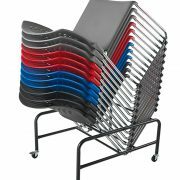 The Dolly is an affordable all-round stacking chair with a chrome sled frame suitable for a wide variety of tasks. 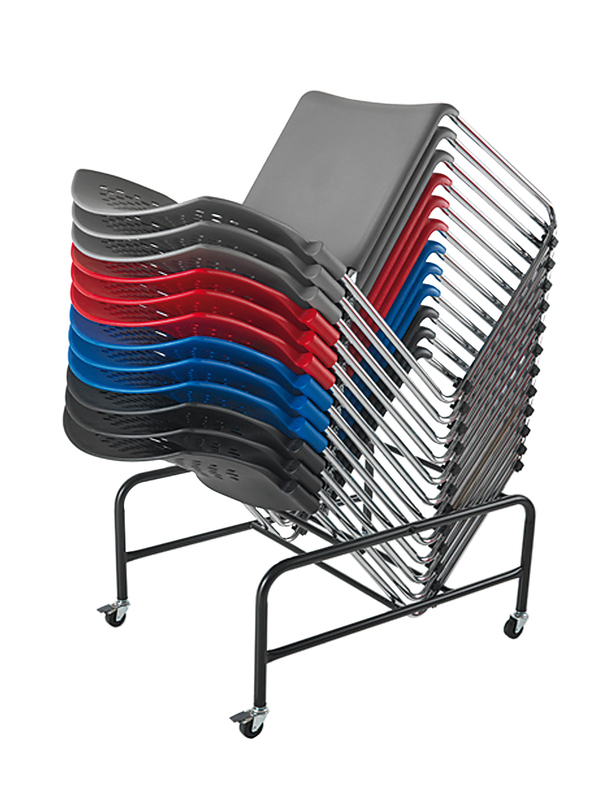 Lightweight in design and available in a range of polypropylene colours the Dolly has the capacity to stack 35 high for space saving storage. 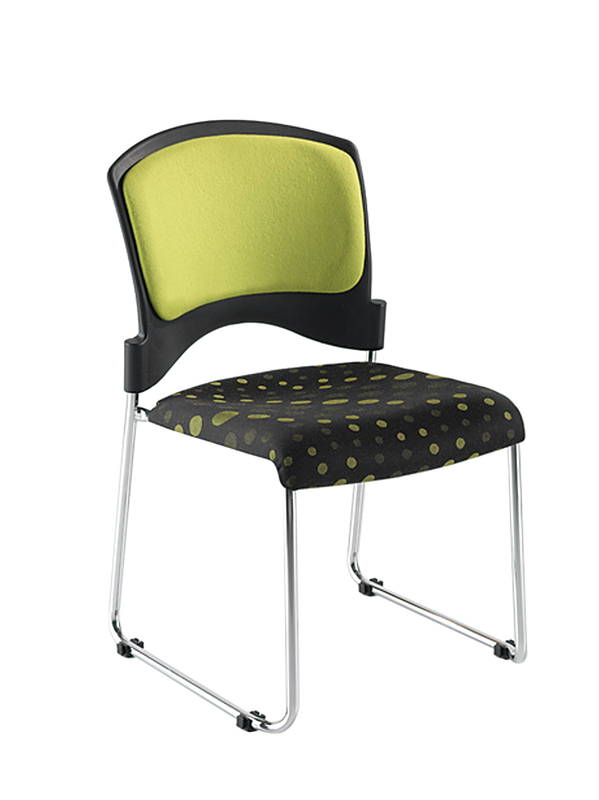 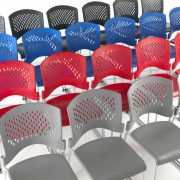 Options for upholstered seat and back pads allow for additional comfort.